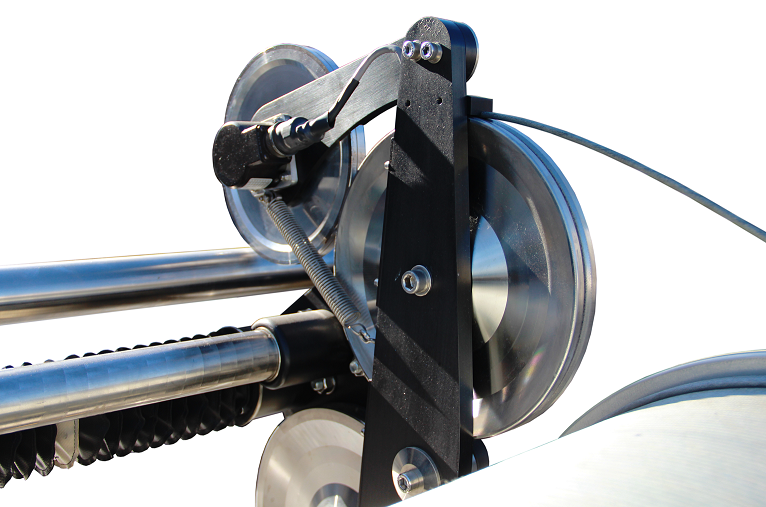 The Mount Sopris Intelligent Winch Assembly (IWA) is smarter, stronger, safer, and more user-friendly, while holding more cable than any of its predecessors. With a powerful 6 HP servo motor and a 2,500-meter (8,200-feet) wireline capacity, this winch was designed to deliver more. 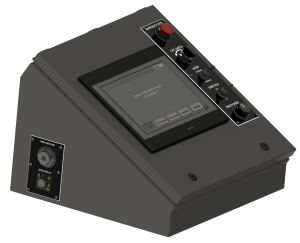 Featuring an intuitive touchscreen user interface, all winch settings and system diagnostics are easily monitored and controlled – giving the operator better visibility, precise control, and greater safety. 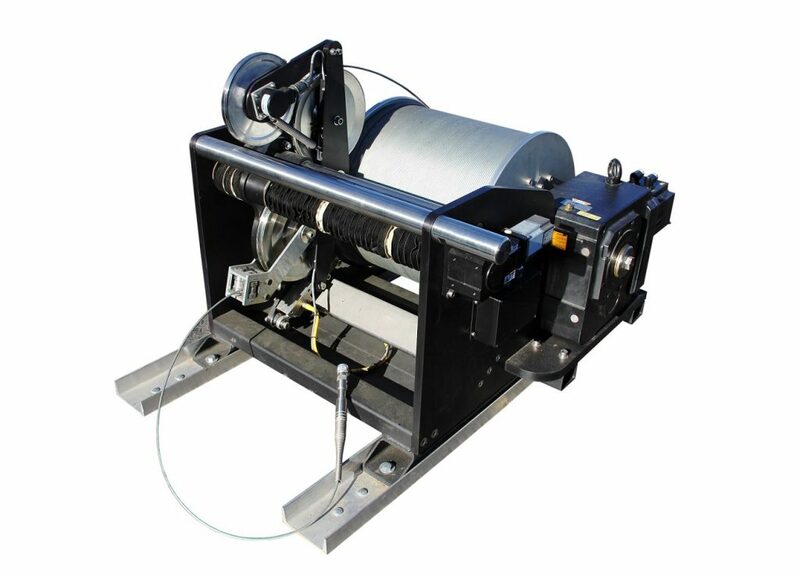 The IWA winch weighs 725 kg (1,600 lbs) when fully spooled and is designed to be mounted in a truck or trailer. The servo motors, gear boxes, and sheave bearings are sealed for life to prevent any debris from damaging the system. The ball screw shaft is also protected with bellows. And to prevent corrosion, the aluminum components are hard anodized and the steel parts are either galvanized or stainless. With minimal maintenance requirements, the IWA is built to handle even the harshest conditions and stand the test of time. Gear Box Ratio 78:1 max, Input to shaft 2600 RPM. Direct drive to cable drum. Level-Wind drive Servo driven. 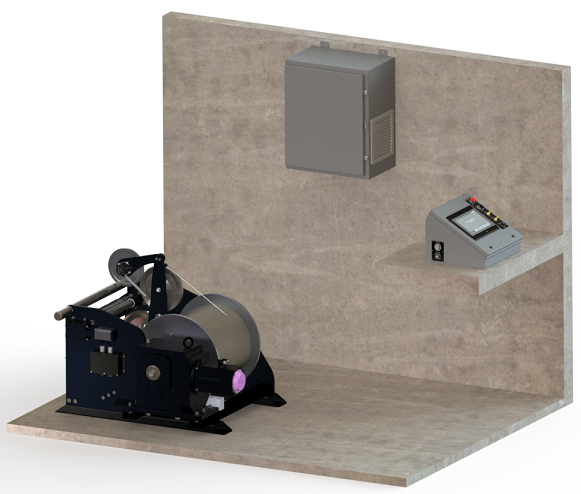 Electronically calibrated to drum width and cable diameter.